Dance to the beats of Steve Aoki, Cedric Gervais, and the country's top DJs. Raise your hands if you’re going to Boracay for Labor Day weekend, a.k.a. 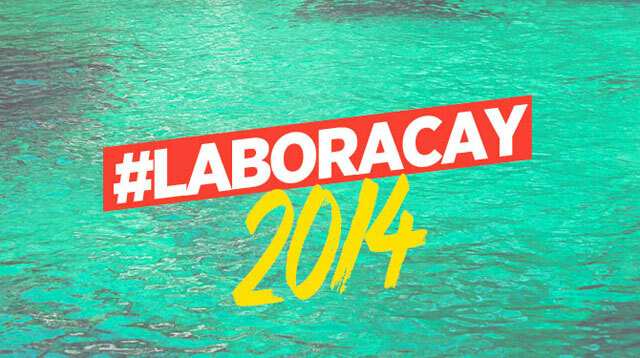 LaBoracay! Gather your troops and party all day and night to the beats of some of today's hottest DJs like Cedric Gervais, Steve Aoki, and more! Here's a list of parties you should check out while you're there. Enjoy, CGs!